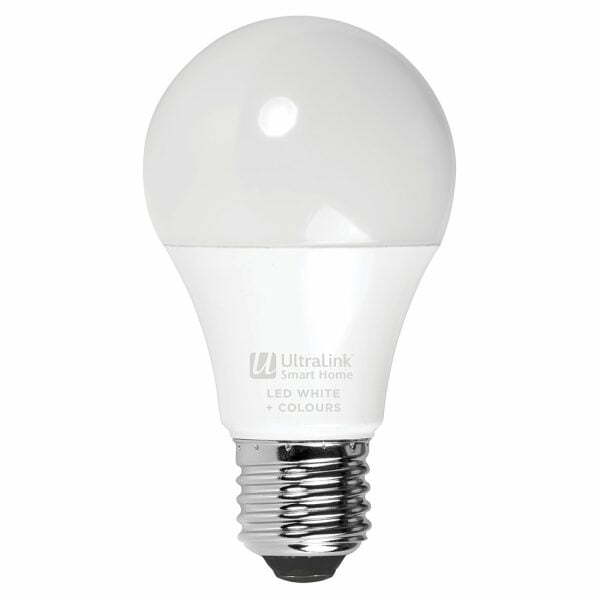 With the Ultralink USHWB Light Bulb effortlessly control your room lightning from anywhere with no subscription, gateway or hub required. Create the right ambiance for every moment. 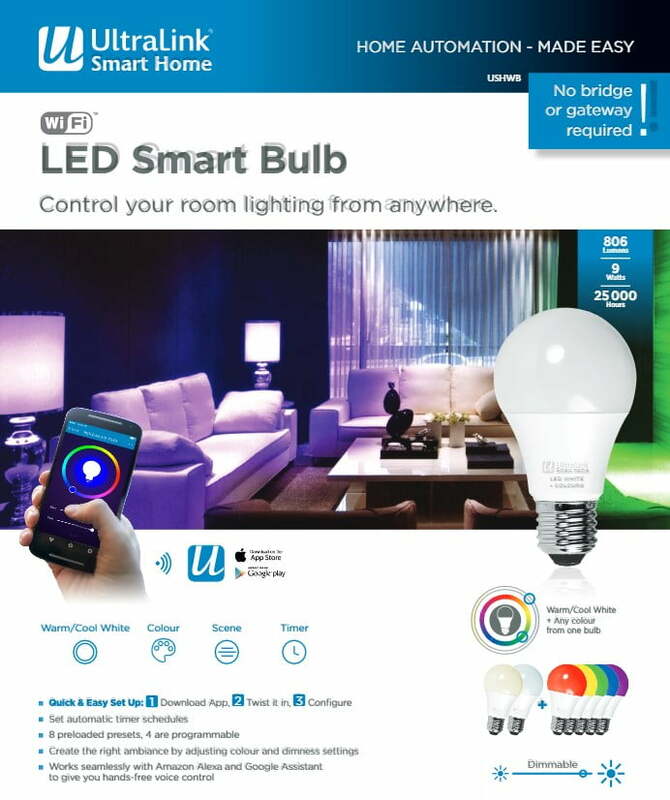 Whether it’s for a party, watching movies, reading or simply relaxing, the controls are at your fingertips. The UltraLink Smart Home App works with Android and iOS devices so you can control your home right from your smartphone or tablet.